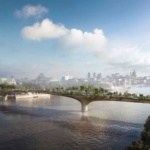 As first reported by The Architect’s Journal, Heatherwick, the bridge’s chosen designer, is not only listed as the only founding member of the Garden Bridge Trust, advocating for the creation of the trust, but also actively promoted the selection of some of its leaders, and lobbied and fundraised for the project locally and abroad. 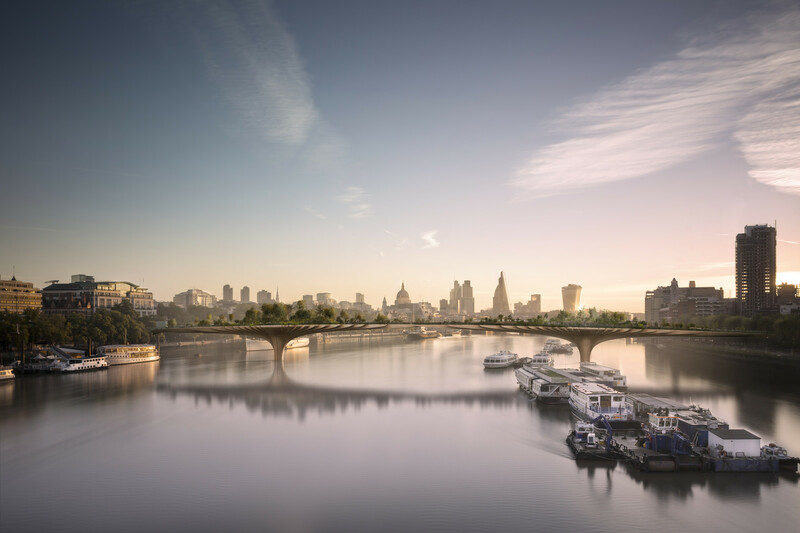 According to the studio, the founding member status is an honorary title bestowed upon Heatherwick. Still, questions remain as to whether the design contest held by Transport for London (TfL), the project’s original client, was held in good faith, as Heatherwick’s proposal ultimately ended up winning, and whether the procurement process was fair. 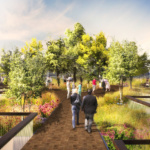 Questions have also arisen over how approximately $62 million was spent on the project before it had even broken ground. 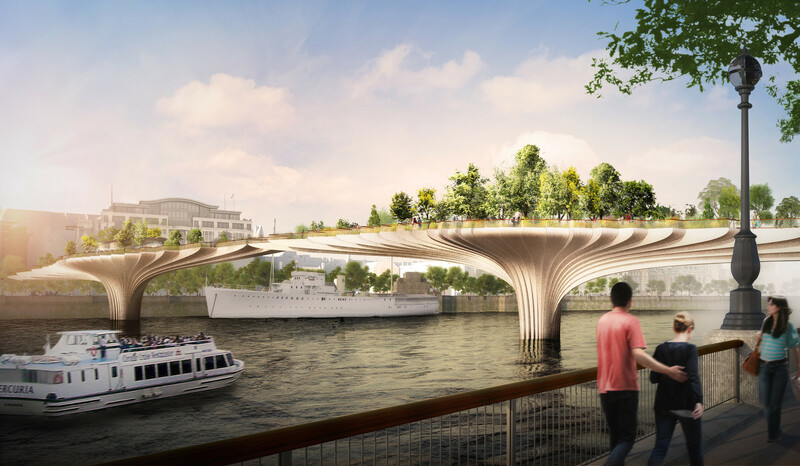 Proposed as a public-private partnership in 2012 and backed by then-mayor of London Boris Johnson, the Garden Bridge would have spanned 1,200 feet and connected the city’s South Bank and Temple area to the north. 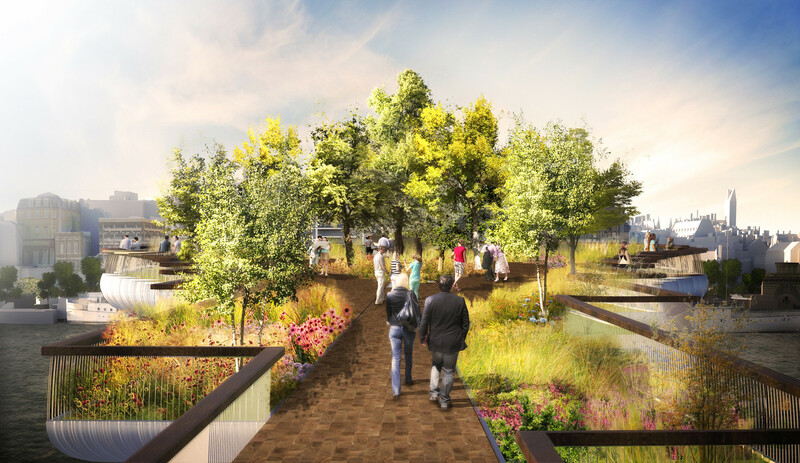 Covered by over 270 trees and approximately 100,000 plants, the bridge would have also featured a frilled, arcing superstructure that actress Joanna Lumley, an early advocate of the project, compared to the mountain gardens of Malaysia. 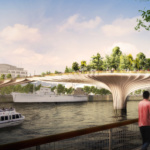 Despite the oasis-like nature of the project, questions over how funding for the pedestrian-only bridge would be raised had dogged the development since its conception. 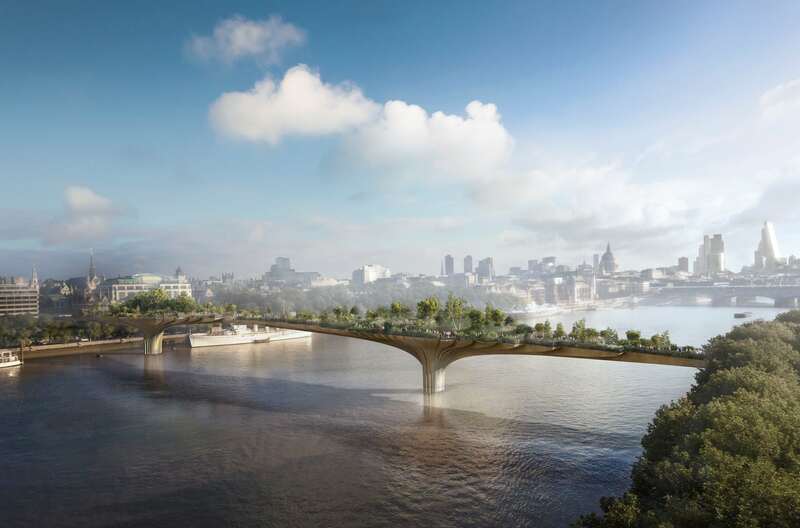 The bridge officially became a private project in 2013, with the newly-formed Garden Bridge Trust responsible for private fundraising and running the Garden Bridge once it was completed. 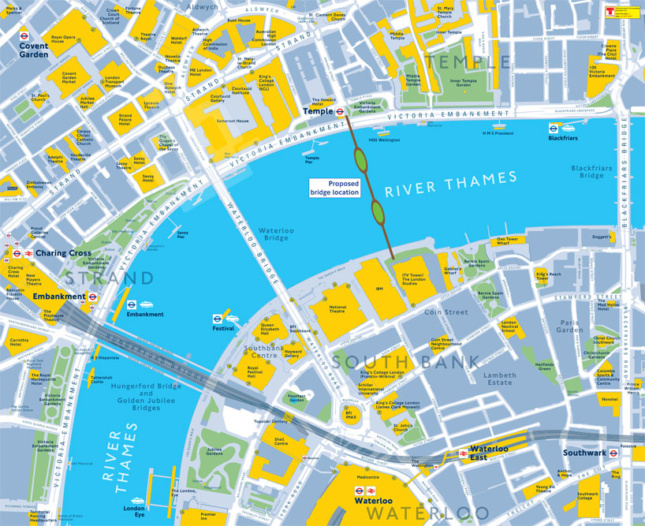 Despite the trust raising over $92 million in private funds, Sadiq Khan, the newly elected mayor of London, declined to contribute more than an earlier pledge of $80 million, after costs had ballooned from an initial $80 million to the final $268 million. 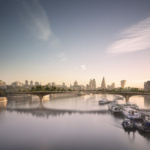 With questions over how openly accessible the bridge would be, as well as the ultimate benefit to the public, the controversial development was canceled. However, British politicians are calling for a full accounting of the process and how the funds were used.